Golfers journeying across the U.S. to the Pacific Northwest are likely bound for Bandon Dunes, Ore., and what many regard as the greatest golf resort in North America. 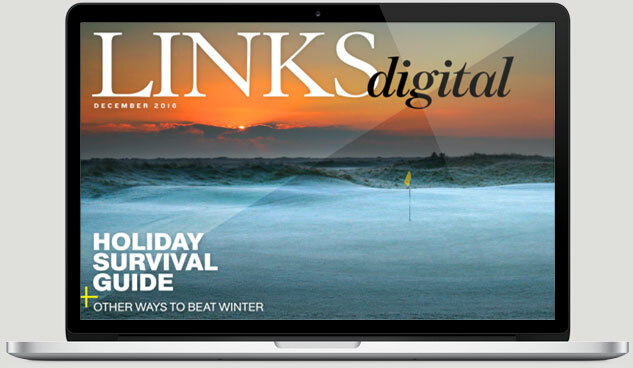 However, in this week’s newsletter, I tell you about the region’s golf beyond the layouts at Bandon. 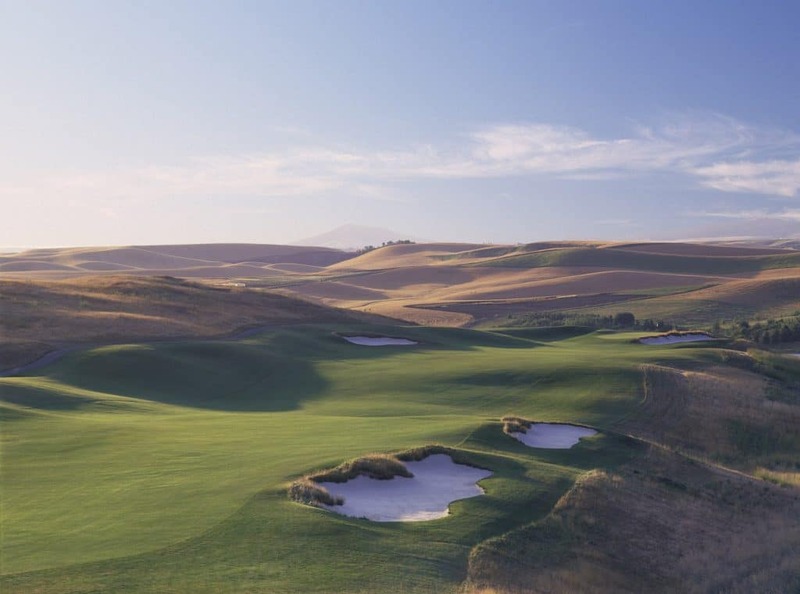 Whether you want forest, mountain, prairie, and high-desert courses or seaside links, the Pacific Northwest has it all (including Palouse Ridge, seen above). With the Olympic Mountains immediately to the west, Puget Sound to the east, and evergreen forests all about, the Kitsap Peninsula is not the worst location in the world for golf, and courses in the area certainly take full advantage of their glorious surroundings. 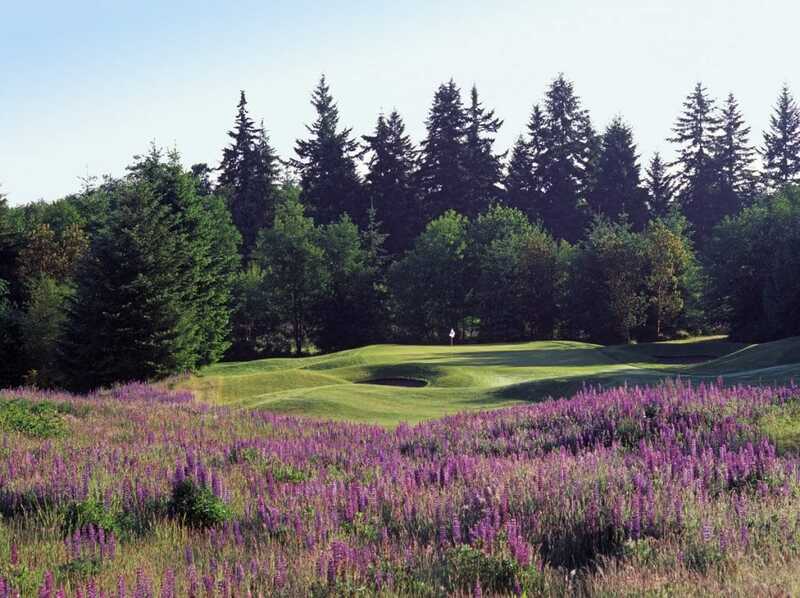 The Olympic Course at Gold Mountain, designed by John Harbottle III and owned by the City of Bremerton, is a notch or three above the typical muni having hosted two USGA championships, and several University of Washington events. White Horse in Indianola has seen a good deal of change since opening in 2007. After being purchased by the Suquamish Tribe in February 2010, Cynthia Dye McGarey’s rather severe layout was significantly softened by Harbottle who took out 62 bunkers and 200 trees in a $700,000 redesign. A new clubhouse opened in April 2013. Gene Bates, who forged his reputation in the region with the excellent Circling Raven in Worley, ID, produced another multi-award winner at Salish Cliffs which opened in September 2011. 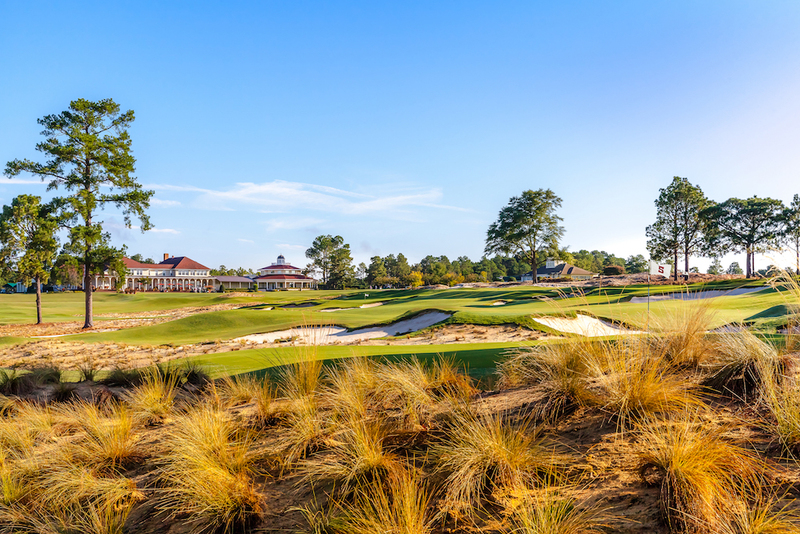 Despite encountering several steep gradients and some scarily deep forest, the former Nicklaus Design associate cleared and crafted a course full of compelling holes which Superintendent Rob Pearsall maintains in exceptional order. 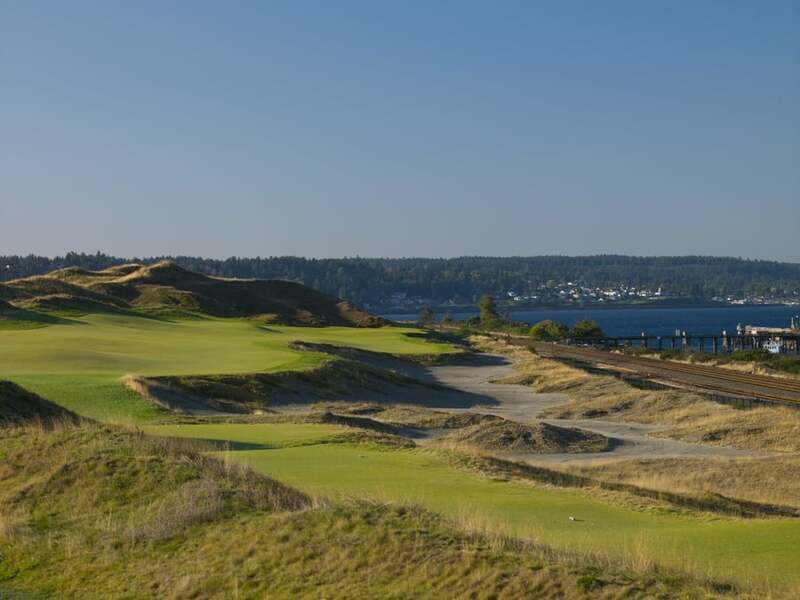 Though situated on the opposite side of Case Inlet and Nisqually Reach, 2015 US Open venue Chambers Bay is just an hour’s drive away, and obviously an important stop on your Western Washington golf adventure. Forget what you saw during the US Open – with a little moisture in it, the course is a far less severe version of the concrete links Jordan Spieth survived the best. I-90. 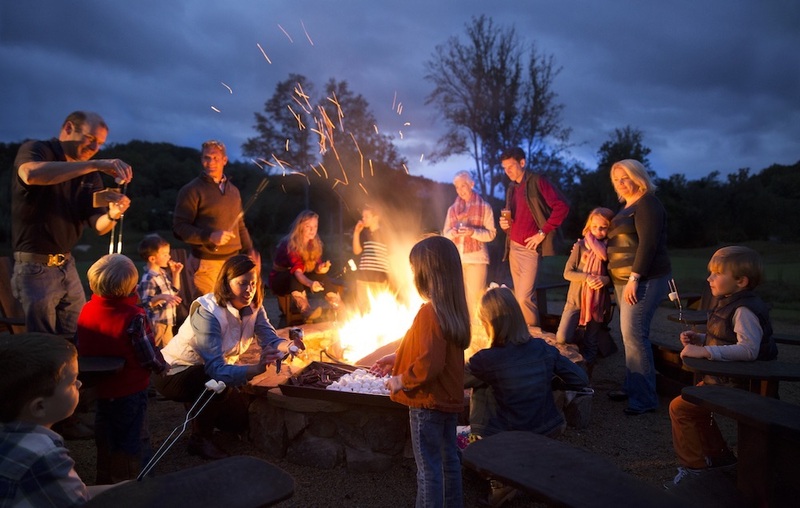 Before leaving the Emerald City for good though, be sure to look in at both Druid’s Glen and Washington National in the southeastern suburbs of Kent and Auburn. It’s an 80-mile drive east to our next stop – Suncadia Resort and the excellent Jim Hardy/Peter Jacobsen-designed Rope Rider whose name honors the miners that began descending into Roslyn’s steep mineshafts on roped coal cars in the late 19th Century. 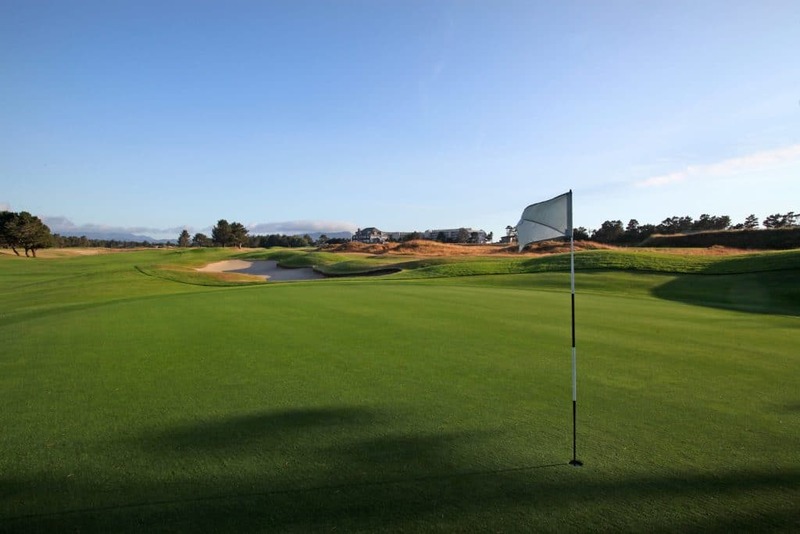 This attractive course is cleverly arranged in three six-hole loops, facilitating shorter rounds and family play. 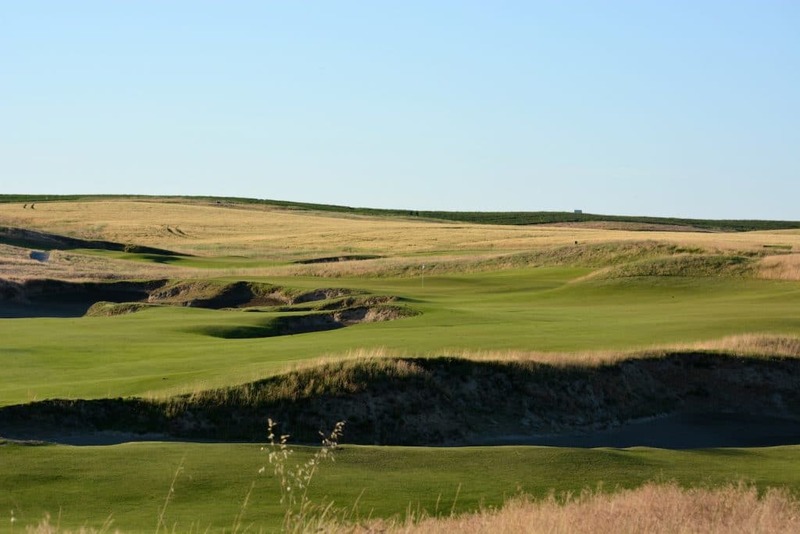 Moving into Central Washington, we find David McLay Kidd’s Gamble Sands. Regular readers know how we feel about this exposed, player-friendly, gem overlooking the Columbia River, so we’ll just reiterate how crucial it is you play this course as soon as you can. 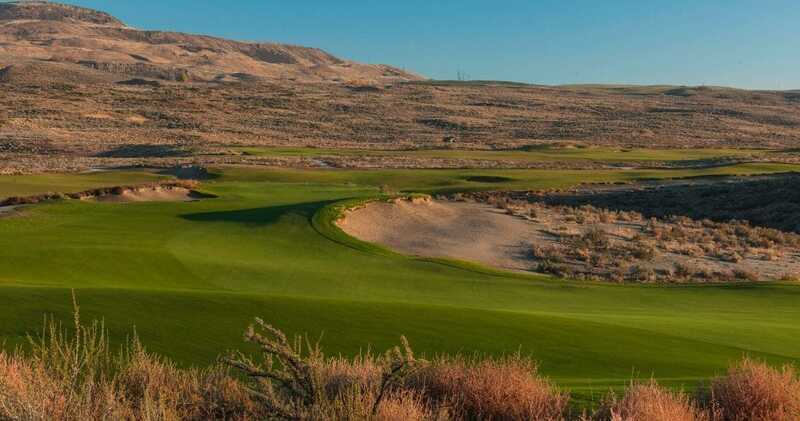 One trip round these 18 thrilling holes won’t be enough, so stay overnight in the splendid new Inn at Gamble Sands and enjoy them again in the morning. There’s a more direct route to Pullman and John Harbottle’s superb Palouse Ridge at Washington State University, but we want to take you there via Spokane and Chandler Egan’s 1935 municipal at Indian Canyon which suffered at the hands of non-golfing bureaucrats for many years, but which has been revived recently thanks in part to a band of loyal supporters calling themselves the Friends of Indian Canyon. The weekend rate at this very special course is just $36. The 1st at Palouse Ridge, 75 miles south of Spokane, heads straight towards Bryan Hall Clock Tower on the WSU campus. You then turn 180 degrees and move out into Southeast Washington’s magical Palouse region where the holes are invigoratingly open and exposed to the elements. Wine Valley in Walla Walla, two hours southwest of Pullman, is similarly unprotected, and mixes Golden Age architecture with modern construction capabilities to create expansive, strategic, thought-provoking holes, laid gently (and expertly by designer Dan Hixson and lead shaper Kye Goalby) onto natural features and undulations that seem Heaven-sent for golf. Across the border into Idaho, 30 miles east of Spokane, is the memorable resort course at Coeur d’Alene and its do-or-die floating green. Thirty miles south of that is Circling Raven, spread out over 620 acres of pristine woodland, farmland, and creek-crossed meadows. It’s a seven-hour drive from Seattle to Bandon Dunes down I-5, but take the coast road (Hwy 101) and you’ll be in Gearhart in half the time. The first three holes at Gearhart Golf Links appeared in 1888, the full 18 around 1914. Today the course is owned by Columbia Sportwear CEO Tim Boyle who took advice from Mike Keiser, David Kidd, Jim Urbina, and John Strawn in removing virtually every tree from the course thus restoring its links characteristics. On the road to Portland, 90 minutes away, are Bob Cupp’s 36 picturesque holes (Ghost Creek & Witch Hollow courses) at Pumpkin Ridge which Texas course owner/operator Escalante Golf acquired in late 2015. Wherever you go in the PNW, be sure to stop a while in the Central Oregon town of Bend which boasts a collection of good, very good, and possibly even great courses surely unrivaled by any other town its size (roughly 80,000 population) in America. 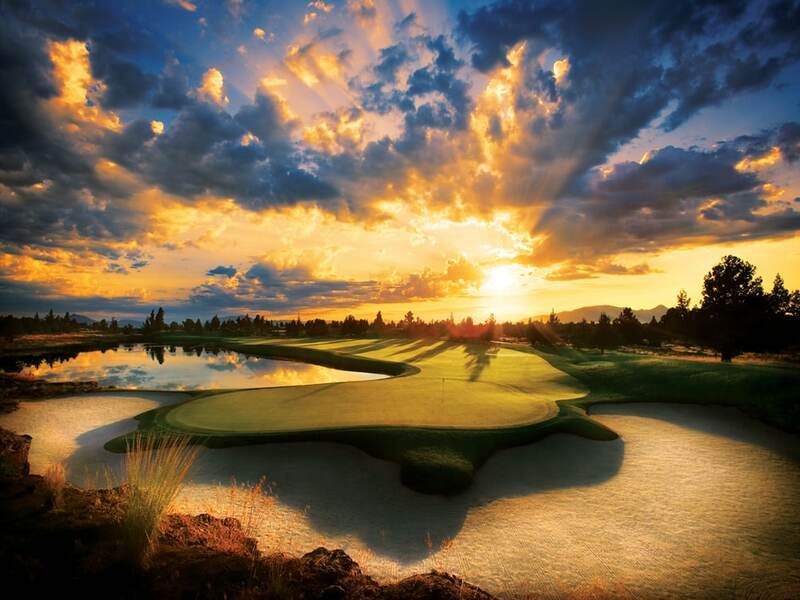 Here, in the sandy soils of the high desert, you find David Kidd’s tremendous Tetherow, Bob Cupp’s divine Crosswater at Sunriver Resort and, 15 miles northeast of town at the Pronghorn Resort, one of the best Jack Nicklaus designs the public golfer can play. We’re guessing you haven’t played enough golf in the Pacific Northwest. Don’t you think it’s time you put that right? Let us know where you want to play in the Pacific Northwest in the comments below!